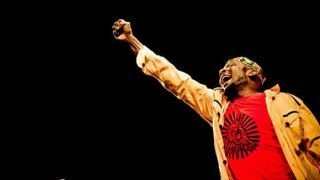 Internode will live stream select WOMADelaide concerts for free to customers, including performances by reggae legend Jimmy Cliff and Melbourne band The Cat Empire. For the second year running, Internode will support WOMADelaide by taking on the role of Presenting Partner for the four-day world music festival held annually in Adelaide each March. The live streams will be available to Intenode customers through the Internode.on.net portal and iiNet customers through Freezone. All data for the streams will be unmetered and the performances will be available after the event for on-demand streaming as well. Internode is still finalising which performances it will have access to during the festival, with Jimmy Cliff and the Cat Empire being among the first to settle on terms with the ISP. Other acts secured for the festival line-up include The Herd, Mis Dyson, and Tim Rogers and the Bamboos.